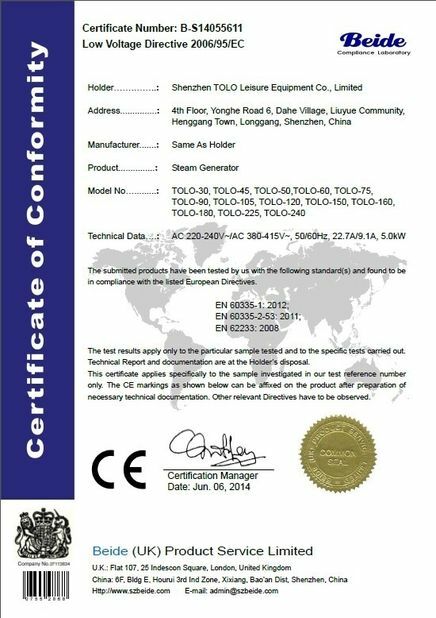 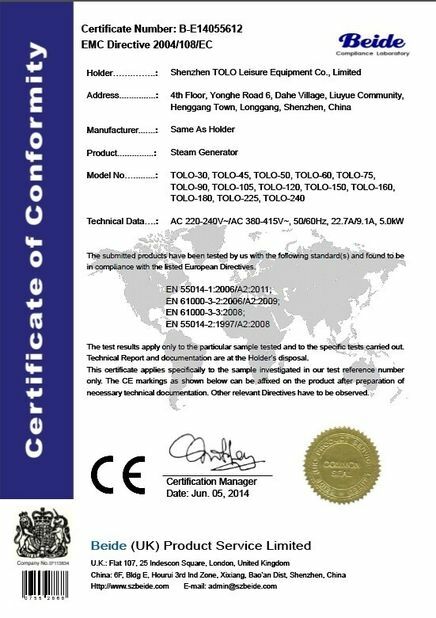 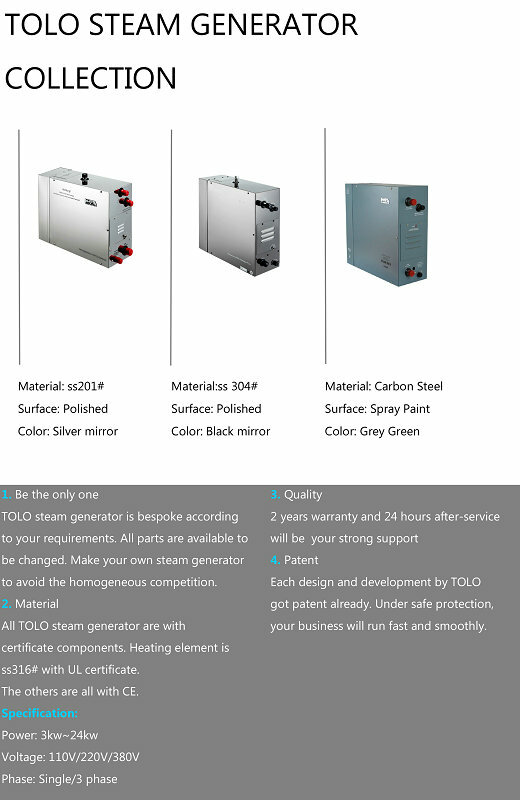 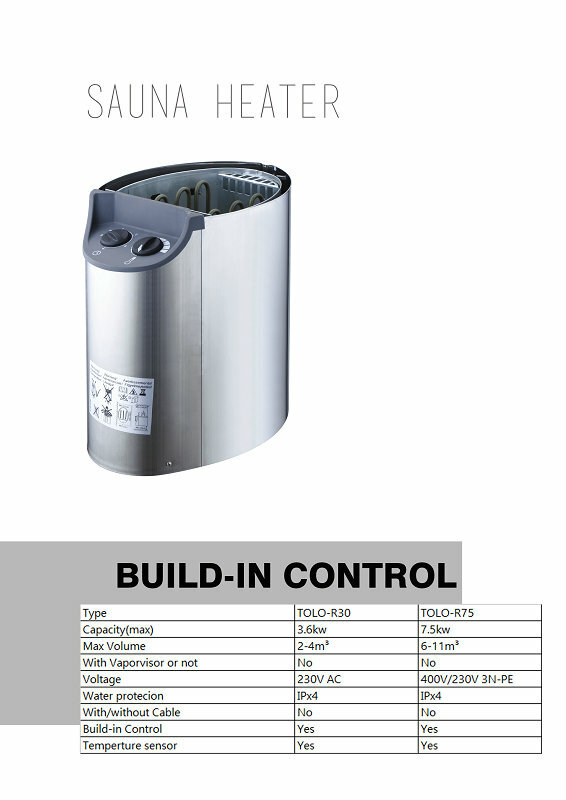 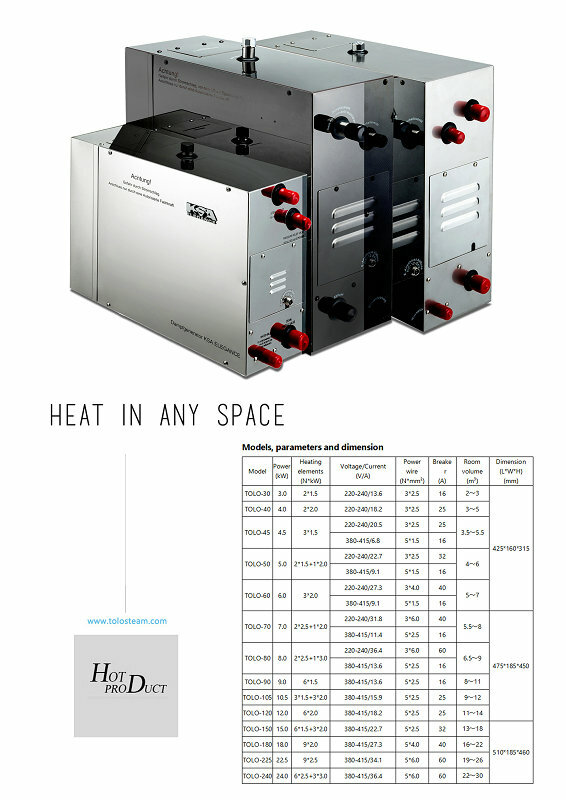 TOLO Co. is a manufacturer of Steam Bath Generator and Sauna Heater with strong technical force, all our engineers are with more than 15 years' experience, all our products are with CE Certification. 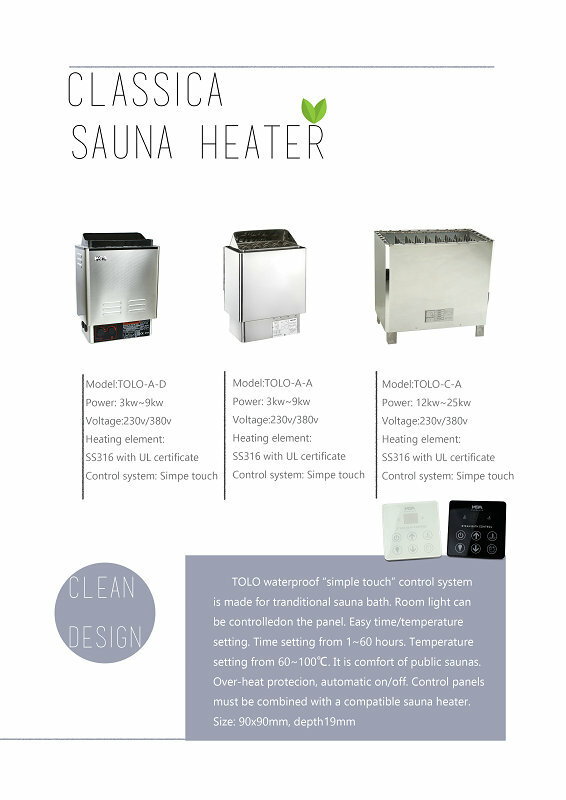 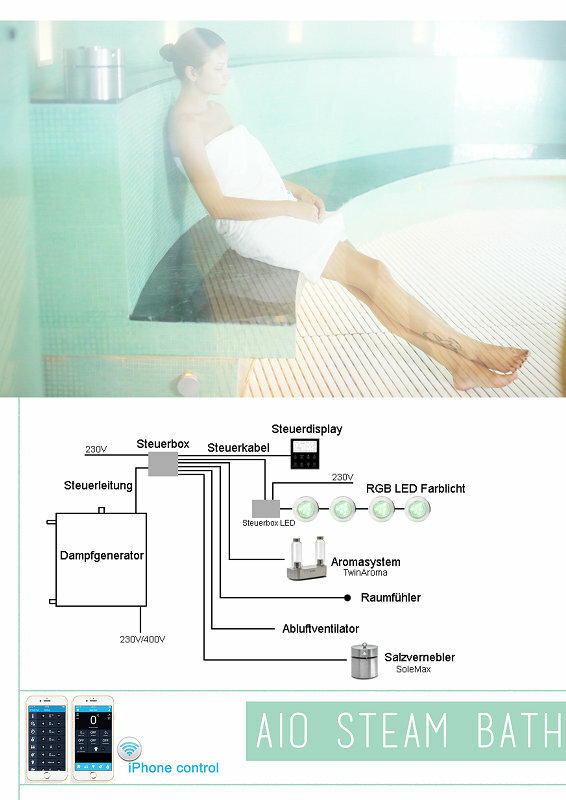 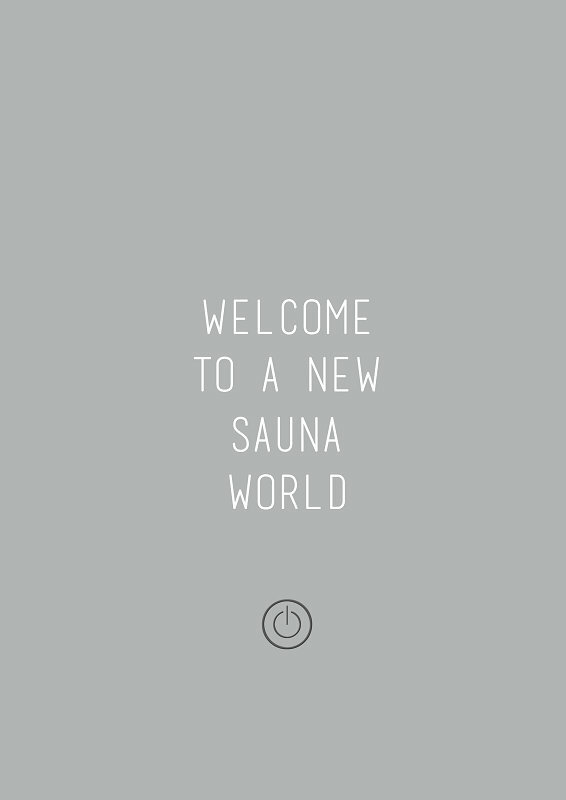 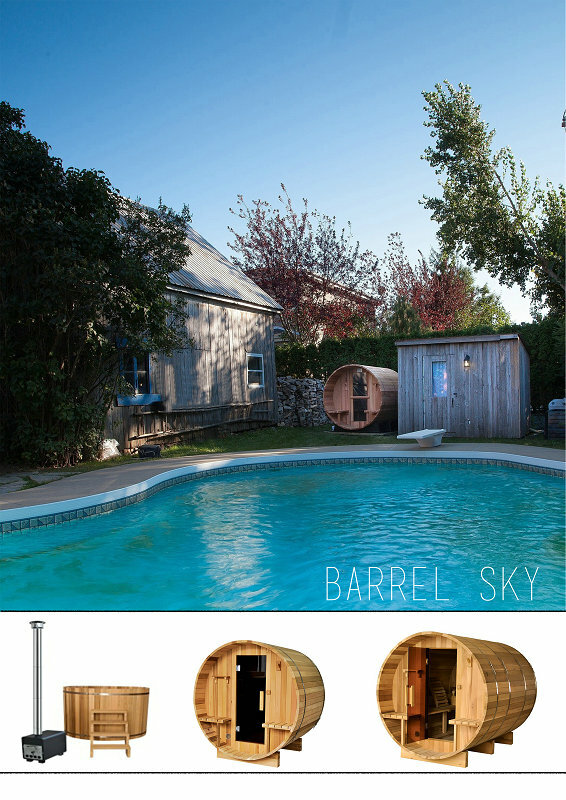 With excellent quality performance, reasonable prices and stylish designs, our products are extensively used in residential/commercial sauna and other industries. 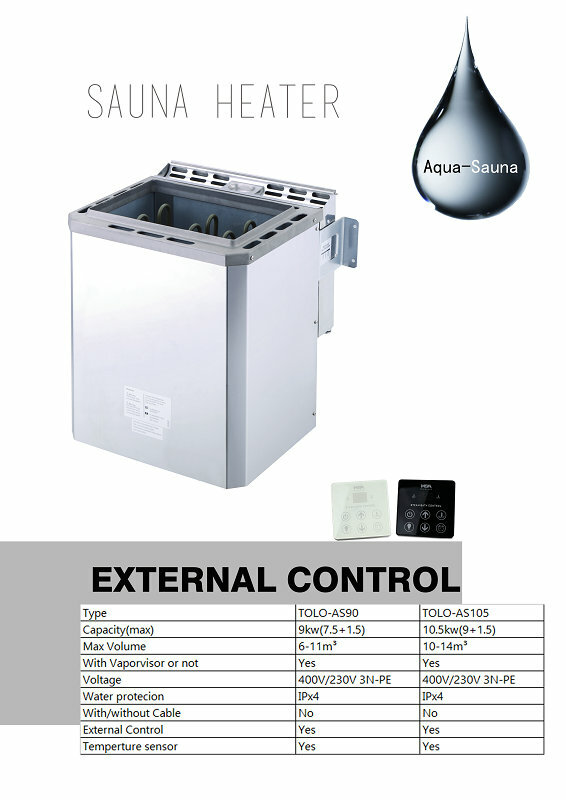 We provide OEM&ODM based on quantity.our company always insisting that quality is the first, sauna and swimming pool equipment in the factory to the development of design and quality control of production as the main content of the quality of work; the after sales technical guidance and support throughout the product as an important part of quality assurance ; therefore track product sales service, timely feedback products in transportation. 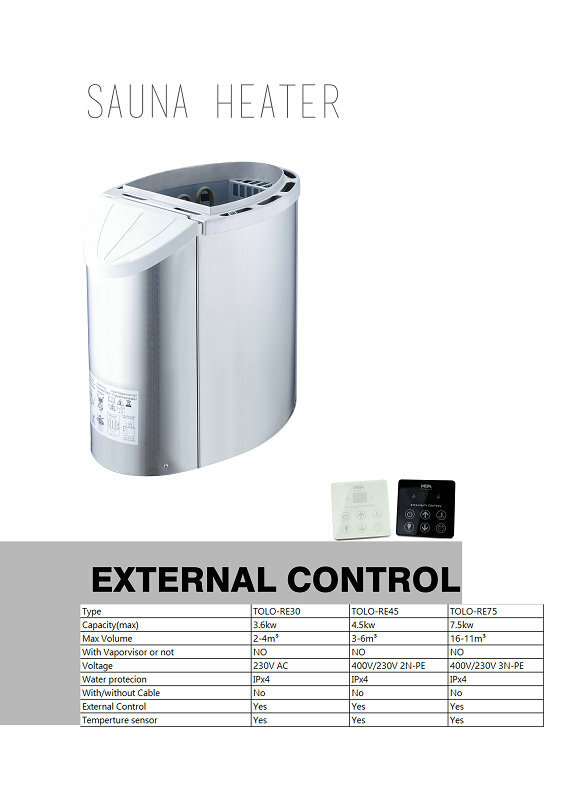 installation and use of information is the main content of our service work. 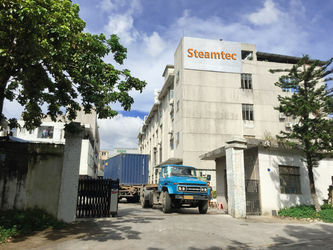 Domestic service in the country according to the company rules, we complete the sub-region sales and service work; in the foreign service in accordance with international rules, we have a network remote monitoring and distribution of spare parts, etc., feedback, product information, to achieve service and so on. 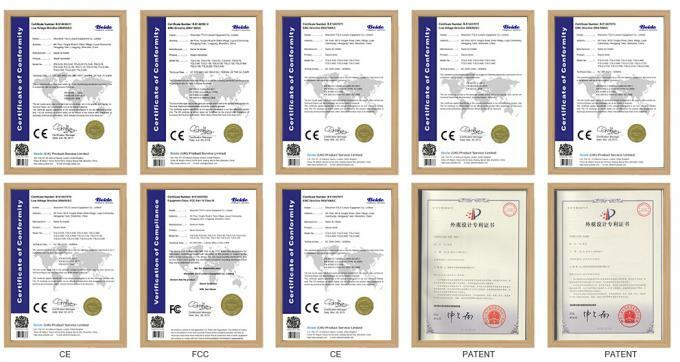 Adhering to our "quality first, credit first" principle of service, and strive to satisfy our customers requirements for product quality, achieve "do the most good products, creating the world's most professional brand. 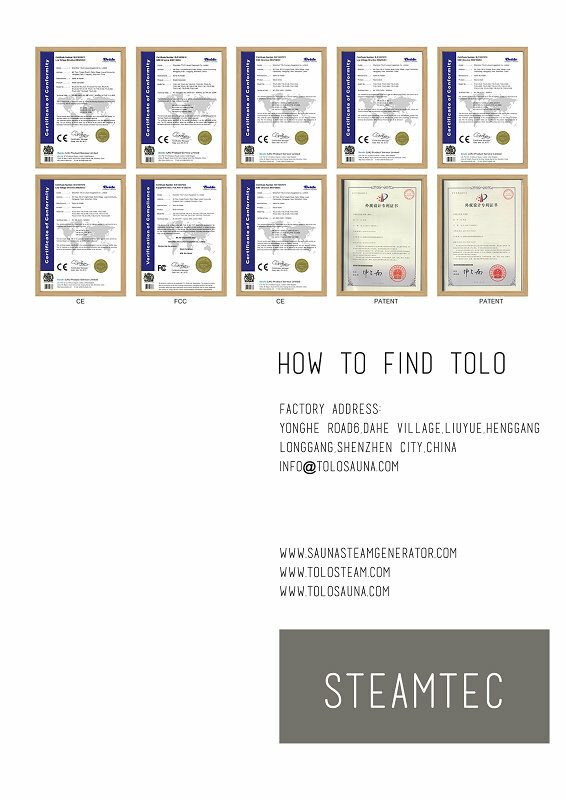 We have more than 5 professional product developing engineer,10 professional salesmen and many creative works. 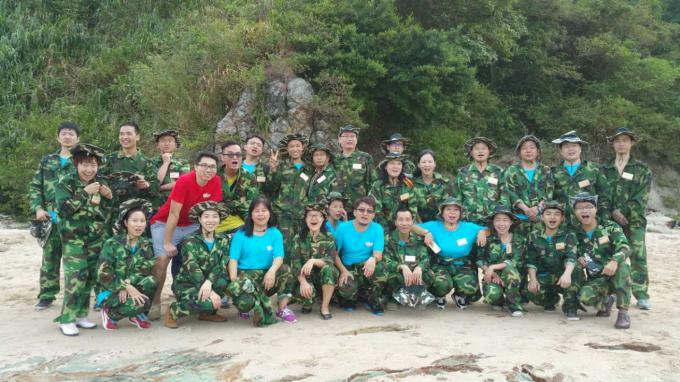 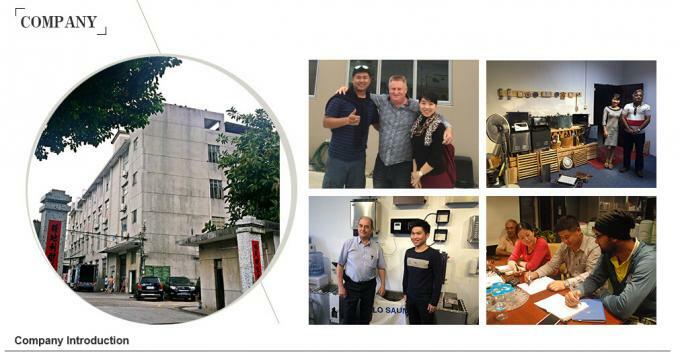 Every single person is an important part of the factory and has significant affect on the products, therefore, our company pays great attention to train our staffs and has created harmonic but strict company culture.